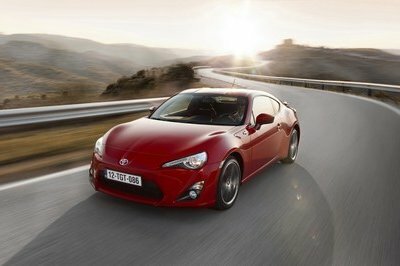 When Toyota released the GT 86 in 2012, there was one notable complaint about it. 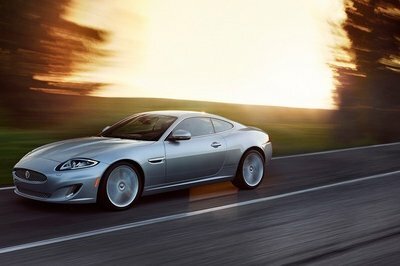 As awesome as it looked, its 200-horsepower four-cylinder engine didn’t leave a lot to the imagination. 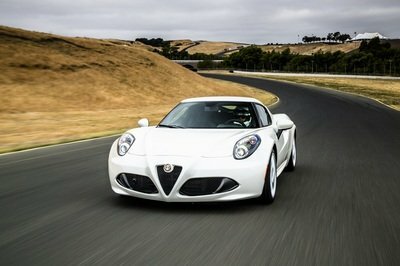 In other words, it felt underpowered and owners of the car had to go to the aftermarket route if they wanted to get more out of the 2.0-liter engine. 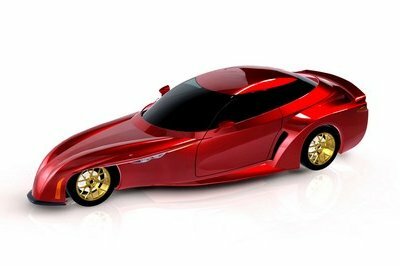 Well, a lot of owners have done just that, including Australian tuner StreetFX, which cooked up a plan to replace the sports car’s stock four-cylinder engine with a 3.8-liter bi-turbo V-6 engine belonging to none other than the Nissan R35 GT-R,. 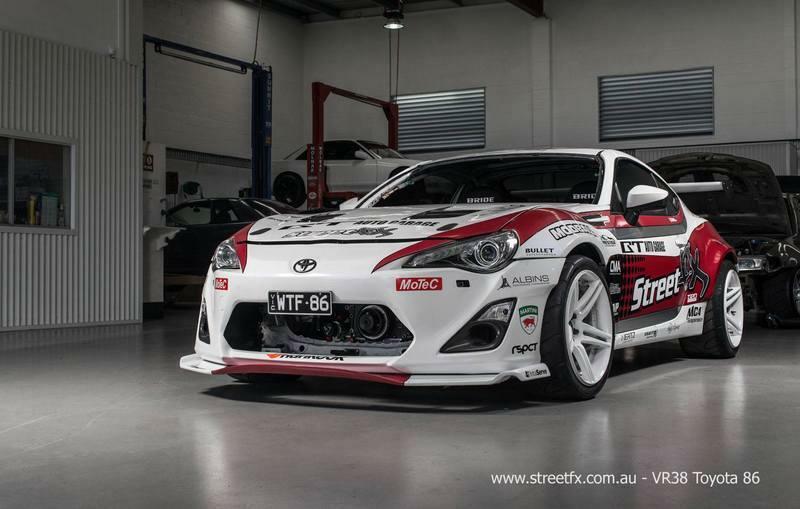 The goal, according to StreetFX, was to make this GT 86 that it’s preparing for its owner Mark Trueno the first of its kind to have an output in excess of 1,000 horsepower. Those numbers don’t lie; that’s really what Street FX is shooting for. It’s ambitious, but history has shown that ambition is nothing compared to a tuning firm that’s determined to see its work through. That’s what we get here as Street FX is turning no stone unturned in accomplishing its objective. Like most project cars, the development of this GT 86 follows a long and complicated history. Even before the decision to switch the engines was made, StreetFX had already made modifications to the sports car’s four-cylinder engine, squeezing out 545 horsepower in the process. But as is the case with people who don’t settle, Trueno thought that he could get more out his already potent GT 86 by taking out its 2.0-liter four-cylinder engine and replacing with the GT-R’s twin-turbo V-6 on top of all the modifications that came after that. The car’s tuning is not done yet and I can imagine that there will be more upgrades in place before Street FX finally celebrates its completion. In the mean time, let it all sink in. A Toyota GT 86 that can produce more than 1,000 horsepower is delightfully absurd in every which way imaginable. There are a significant amount of aero kits fitted into Trueno’s car, and by the sheer look of it, the GT 86 is well equipped to handle any sort of racing environment it finds itself in. The most noticeable of these exterior upgrades is the Rocket Bunny widebody kit that was custom molded into the GT 86 by Cameron’s Bodyworks. Rocket Bunny also supplied the massive rear wing while the carbon fiber hood of the car comes courtesy of Seiben. On the cosmetic side, StreetFX did put some work in on the car, dressing it up with chrome mirror indicator bulbs, LED upgrades, and a license plate bracket. The rest of the exteiror mods come courtesy of another outsourced form - Valenti - that provided the "SG" taillights, fog lights, and reverse lights. Rounding out the exterior upgrades is a new set of 18-inch wheels wrapped in Hankook Z221 semi slick R compound tires measuring 295/35/18. Best I can tell, the interior of the GT 86 has also been subjected to a significant amount of changes. The new sports seats can clearly be seen from the glam shots. StreetFX alsin installed Bride LowMax recliners and five-point harnesses from Sparco. 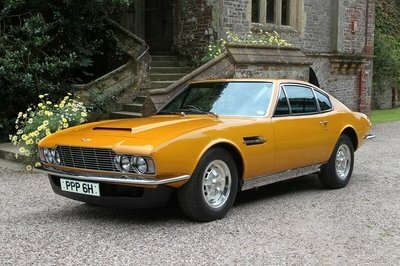 The rest of the interior modifications come from JPM Coachworks, which provided some new components, including an instrument gauge cluster cover, handbrake and gear boots, speaker surrounds, and believe it or not, knee pads. A new and vastly more improved audio system was also installed, featuring a CaFi 62100 Android head unit with OBD2 interface and three-way front splits and a 10-inch sub courtesy of Hertz. The engine swap to the Nissan GT-R’s twin-turbocharged V-6 engine may be the highlight of this program, but it’s far from the only significant aspect of the whole build. Far from it really. It also has an HKS symmetrical turbine kit that sounds every bit as ferocious as one would expect it to be. That said, there were some challenges in terms of executing the upgrades, none more important than reconfiguring the dimensions of the GT-R’s engine to fit into the GT 86’s engine bay. Turns out, merely dropping it into its section is impossible because the engine is more than twice as tall as the low-slung boxer engine. So Street FX did what any able-minded tuner would do; it sought the help of GT Auto Garage, which then took on the laborious task of reconfiguring the GT-R’s engine. The tuner accomplished that by discarding some parts deemed unnecessary, specifically, the front differential and replacing it with a dry sump system. The switch helped cut the engine’s height by six inches, enough allowance to slot it seamlessly into the engine compartment. A series of other modifications soon followed and once the dirty work was done, the engine was also hooked up to a six-speed sequential transmission, an ideal companion to the engine that can be played with through a set of Motec-sourced, air-powered shifters that have been mounted on the steering wheel. In other words, it should make for an incredibly hellacious viewing experience. Since this is a one-off creation for Street FX owner Mark Trueno, don’t expect the tuner to release pricing details anytime soon. That said, anybody who’s interested in getting a similar project done for their GT 86s can contact the tuning firm for more details. I don’t know if Street FX will accommodate a similar project, but it wouldn’t hurt to ask, would it? A car like this defies all sorts of traditional comparisons so we’re going to have to get a little creative to find a suitable comp for Street FX’s Toyota GT 86. This particular program was devised back in 2014 by a similarly mental tuning firm called Garage D. The work on this Nissan GT-R was exhaustive but after a massive engine turn that included the addition of a bevy of engine components, Garage D was able to extract a total output of 1,200 horsepower and an estimated 980 pound-feet of torque out of the GT-R’s 3.8-liter, twin-turbocharged V-6 engine. That’s a little higher than what Street FX managed to get out of the GT 86 and the eye-popping numbers were reflected in the GT-R’s performance times. According to Garage D, the tuned-up Godzilla was capable of hitting the quarter-mile in just 9.450 seconds at speeds in excess of 164 mph to go with a top speed of 230 mph. If we’re going to talk about mental programs built for the Nissan GT-R, it’s hard not to have a list that doesn’t include Switzer Performance. 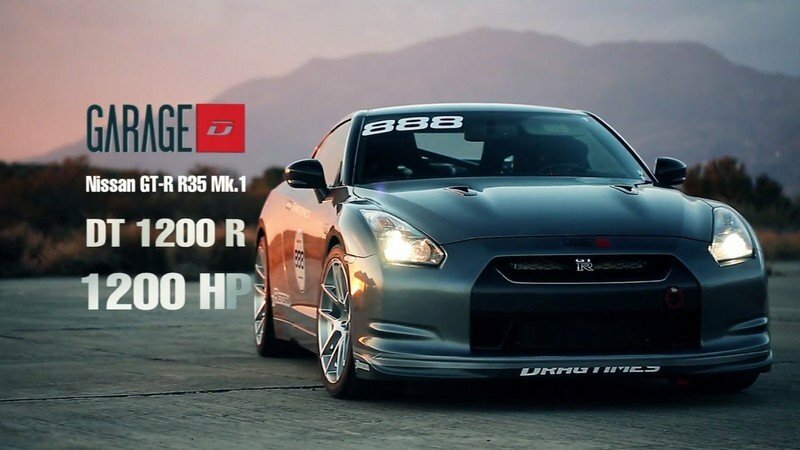 Well, the US-based GT-R tuner put in the work back in 2013 with the creation of this frightening beats. 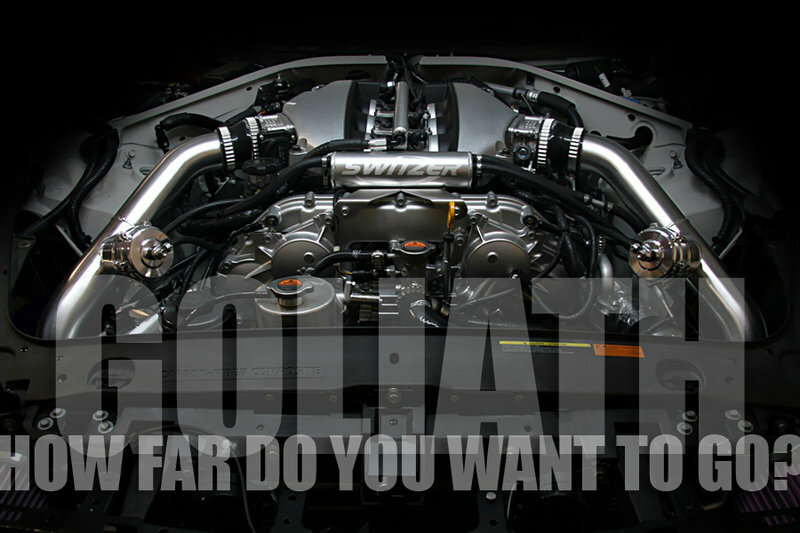 It’s called the “Goliath” program and as you can imagine, it comes with a significant amount of aftermarket modifications on the car’s twin-turbo V6 as well as the intercoolers, plumbing, and exhaust hardware. The end result is a real piece of work to the of 1,500 horsepower, enough to make some of the fastest and most powerful cars in the world tremble in fear. I don’t think I’ll need to convince anybody of the merits of this program as I’m sure 1,000 horses very well speak for themselves. But I’m also aware that this kind of tuning program isn’t for everyone. Performing this much change on the makeup of the GT 86 is meant specifically for people who can tame the kind of power and performance it has. Yes, it looks astounding on paper, but if you’re thinking about getting one for yourself, be sure that you know exactly what it is you’re getting into.